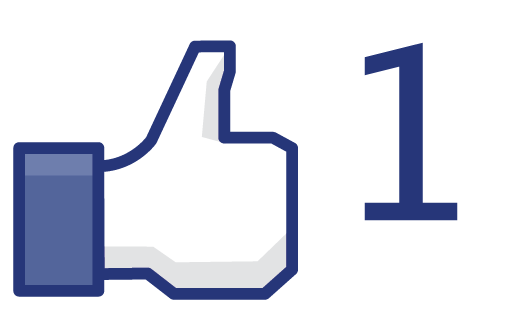 Recently Facebook released an update which has almost replaced the Facebook Share button with the Facebook Like button. Earlier when you clicked on the Like button, only a link would appear on Facebook, which was easy to miss. From now on, whenever you click on the Like button, the post will appear on Facebook with the title and a thumbnail from the post. This is the same thing that the share button does. To add the Facebook Like button, visit Facebook Developers page where you will see various options to customize the Like button. Choose the options that you like and click on Get Code. When you click on the Get Code button, you get two options. Select the XFBML option. Now that you have the code, visit your blogger dashboard and select the Design option and in it the Edit HTML option. Select the Expand Widget Templates option and search data:post.body in the template and paste the Like button code above it. Now click on the Save Template option and check your blog. We hope that you found this useful. Do give your opinion about this new Facebook Like button in the comments section below. If you are facing problems after using the code provied by facebook, then use the code given below.